Theo Wilson did not imagine his curiosity would find him leading a national conversation about race in the United States. The rapper, actor, and slam poetry contest winner simply wanted to know more about why people in the alt-right movement thought and felt the way they did. So, Wilson assumed an online white supremacist persona called “Lucius25” and spent about six months interacting with people on those forums. And he learned a lot, not just about them, but about himself and his own echo-chamber. The most important lesson he learned: We have to talk face to face. It's too easy to dismiss the humanity of someone you profoundly disagree with when you're behind a keyboard. So Wilson wants us to step away from anonymity and meet each other in person to talk about race in this country, even if that is a deeply uncomfortable thing to do. Theo Wilson talks with Bonnie North. 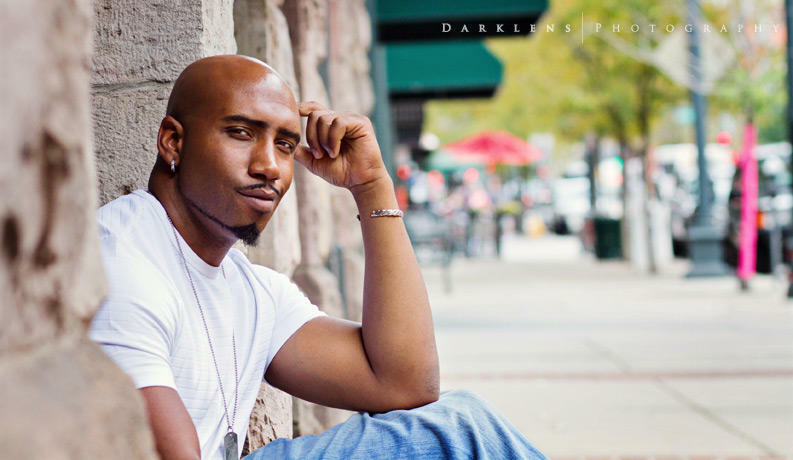 One local blogger is taking an interesting twist on Black History Month. Cree Myles is curating Black Like We Never Left, in which she asks Milwaukee women artists of color to reinterpret and celebrate pieces by nationally-known women artists of color who’ve come before them. 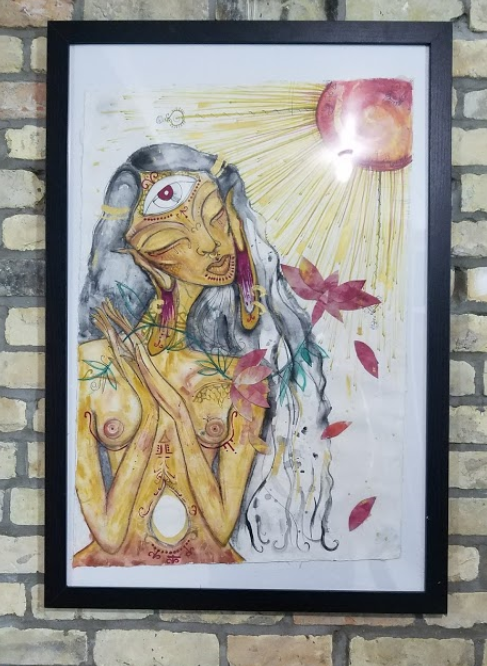 The visual arts component of the project is currently up at CannedBeatz Art Space on the city's south side. More than 50 years removed from the Civil Rights movement of the 1960s, a new Milwaukee exhibit is shining a light on the collaborative efforts of two groups in the struggle. 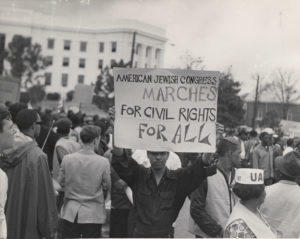 The Jewish Museum Milwaukee’s exhibit Allied in the Fight: Jews, Blacks and the Struggle for Civil Rights examines the relationship between Jewish and African-American people - both nationally and in Milwaukee itself. 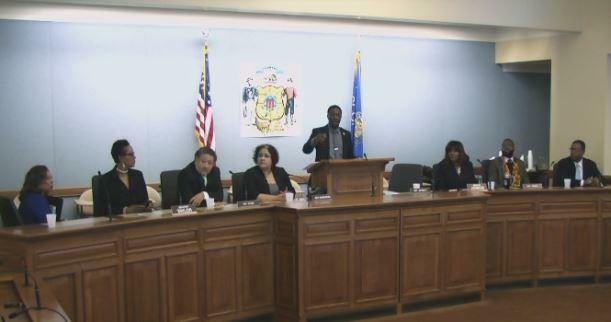 At the first State of Black and Brown Wisconsin address in Madison Monday, members of the Black and Latino Caucus focused on the racial disparities that continue to challenge the advancement of people of color in the state. The lawmakers highlighted disparities in housing, education, health and employment. One of the participants was Milwaukee state Sen. LaTonya Johnson. She shared statistics that illustrate disparities in education between black and brown children, versus white children.